LOWEST PRICED...Boat dreamer's paradise with a PRIVATE BOAT DOCK, NO BRIDGE, and DIRECT GULF ACCESS!!! 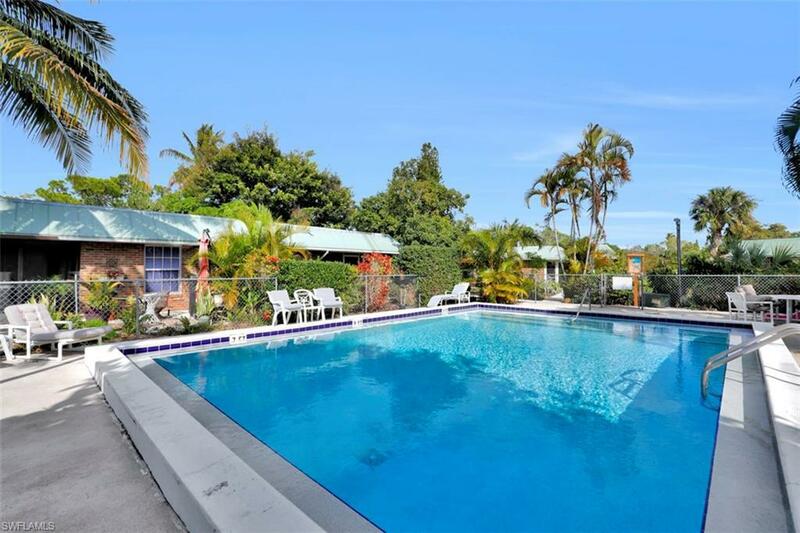 This is a villa with 2 bedrooms, 2 bath and ready to move-in. This home just replaced new AC and air handler unit in 2018 and new roof in 2014. 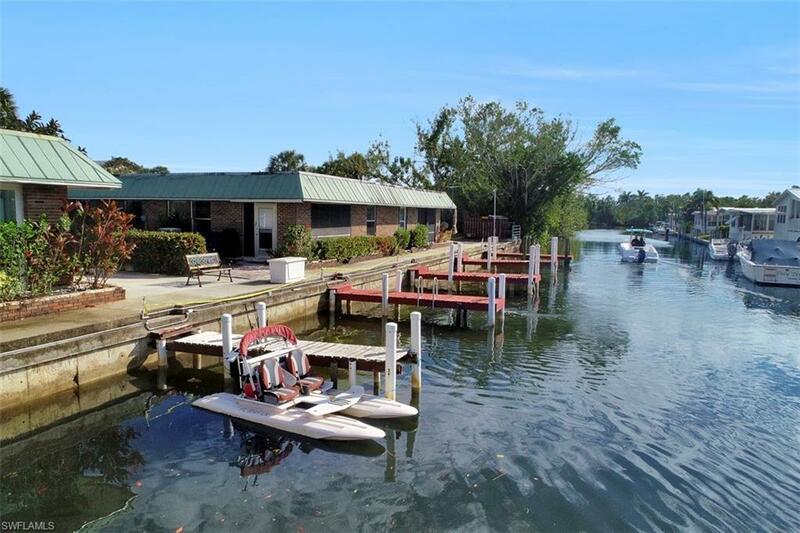 The property included its own boat dock that accommodates up to 21/22 feet boat and it's going to be renovated. 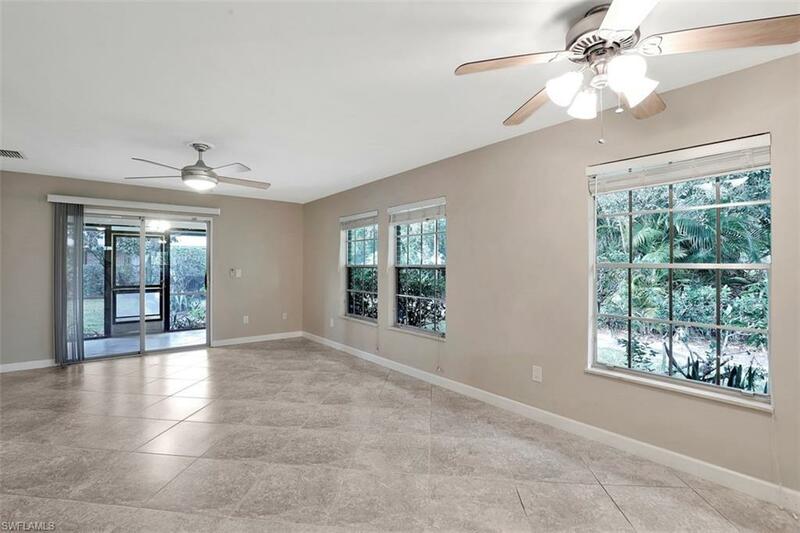 The property only minutes to downtown Naples and 5th Ave South where all the finest restaurants, shops, and white sandy beaches. 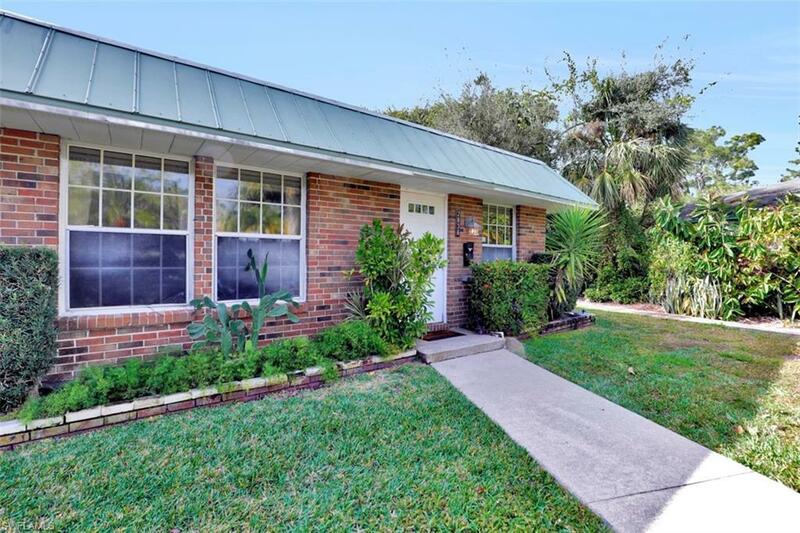 Nearby attractions such as Naples Botanica Gardens, Three60 Market and new Celebration Food Truck within walk distance from your Villa... This is your chance to have a piece of paradise!! !